Posted on 1st September 2017 at 10:55 am. 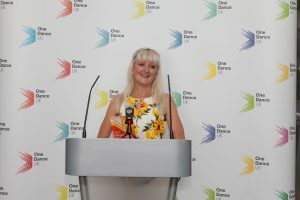 Many congratulations to our Associate, Charlotte Tomlinson for winning the’ Inspirational Community Dance Practitioner’ at the One Dance UK Dance Teaching Awards. Charlotte is an independent dance teacher who embeds Healthy Dance Practice in everything she does. After achieving her MSc in Dance Science from TrinityLaban Charlotte lectured at Chichester College before combining her role as freelance dance practitioner with lecturing at Leicester College. She has been part of the SiDI team since the beginning, becoming our first registered provider and delivering one of our first courses. She also co-authored Safe Dance Practice, An applied dance science perspective with Edel Quin and Sonia Rafferty which is sold world wide as a key text in Healthy Dance Practice / Dancer Wellness. This book is used the core text for all the SiDI Certificates. Charlotte has presented at the IADMS Annual Meeting several times. She has delivered courses on Healthy Dance Practice for 4 years, this year providing the first European course for the Healthy Dance Practice Certificate. 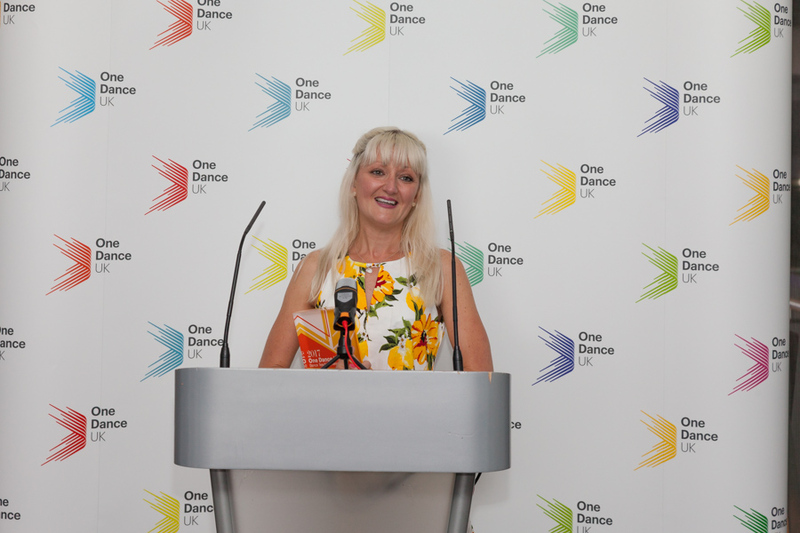 Charlotte also delivers Healthier Dancer talks for One Dance UK. She also co-founded SideKick Dance, running dance activities for young people and adults with additional needs. An incredible advocate for dance as a whole and for healthy Dance Practice, we are proud to have Charlotte as part of our team.